To make sure elected officials are representing your conservation values, we hold them accountable for their votes. We serve as a watchdog for Maine’s environment. When a legislator does something good or bad, we let you know. Each year, we release the Environmental Scorecard, which grades legislators’ votes on environmental bills and gives you the information you need to help elect conservation champions. 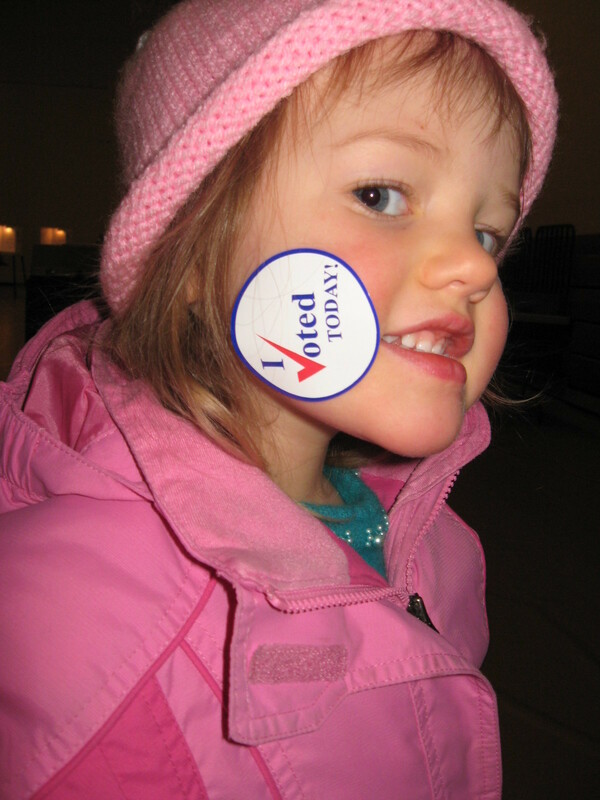 Maine Conservation Voters works to elect environmental leaders who will advocate for laws that protect Maine's natural resources, outdoor heritage, and climate future – regardless of party affiliation. 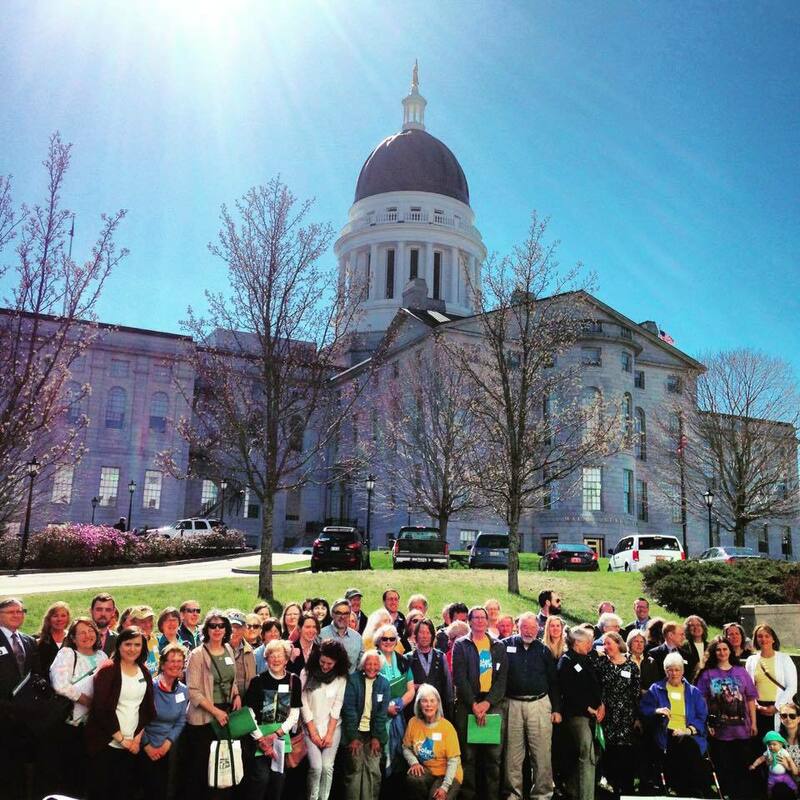 To encourage lawmakers to stand up for Maine's environment, informed and energized activists from across the state need to speak up! In spring of 2017, Maine Conservation Voters formed a new partnership with the League of Conservation Voters to launch Climate Action Maine. 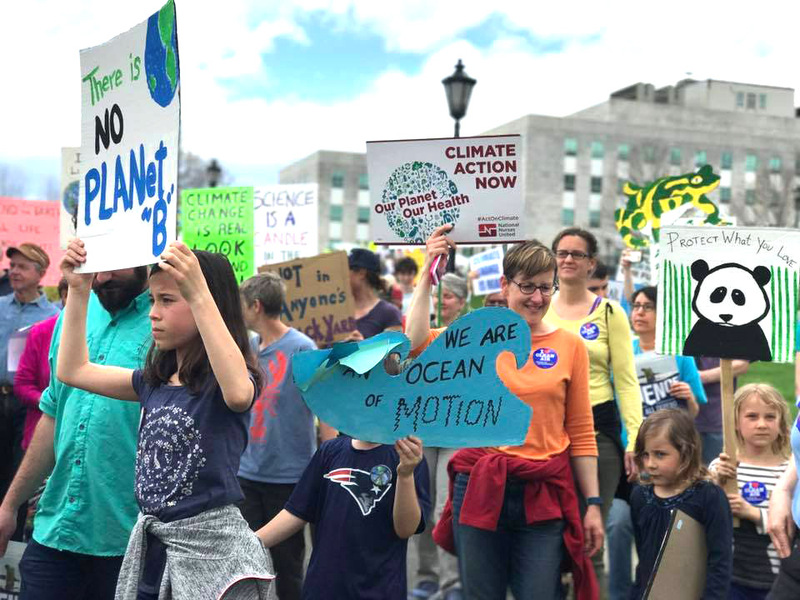 Climate Action Maine is engaging Maine people in timely environmental issues and growing a powerful grassroots network to defend against attacks on Maine’s clean air, water, and climate future. To make sure the environment is a priority at the State House, we need to combine power and work together with other organizations. Each year our sister organization Maine Conservation Alliance (MCA) convenes Maine’s Environmental Priorities Coalition, a coalition of 34 environmental, conservation, and public health organizations that represent over 100,000 members. MCA facilitates the process by which the coalition determines its legislative priorities and guides collaboration throughout the legislative session to ensure we have the greatest impact on the issues that matter most.